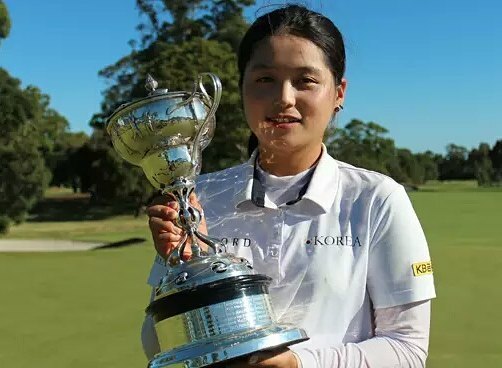 In an all-Korean final, world number four Hye Jin Choi came out on top 4&2 against her compatriot Somi Lee, in the all Australian Womens Amateur final, held at the Yarra Yarra golf club in Melbourne. Choi, whose main goal this year is to be the number one amateur, will tee it up against the world’s best next month, at the Women’s Australian Open, as a result of her victory today. 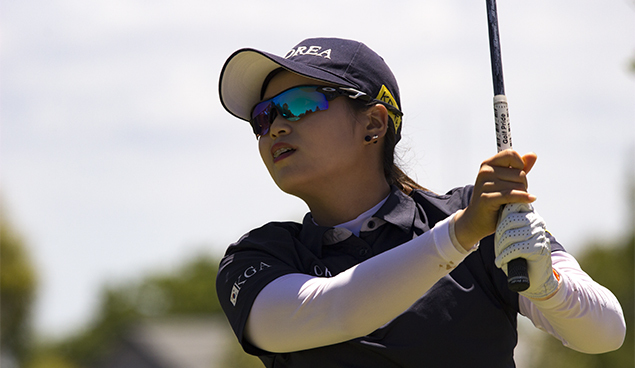 The tournament was dominated by the Korean ladies, who filled three of the four semi final spots and six of the eight quarter final spots.It is safe to say that the future of Korean ladies golf remains in an extremely promising position.